Welcome to Before You Explore! 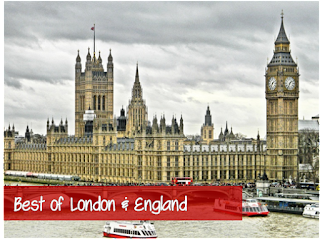 The place where you'll find destination inspiration, suggested itineraries, must-see landmarks and much more! Want to plan your next vacation but not sure where to start? Then Before You Explore is the site for you! 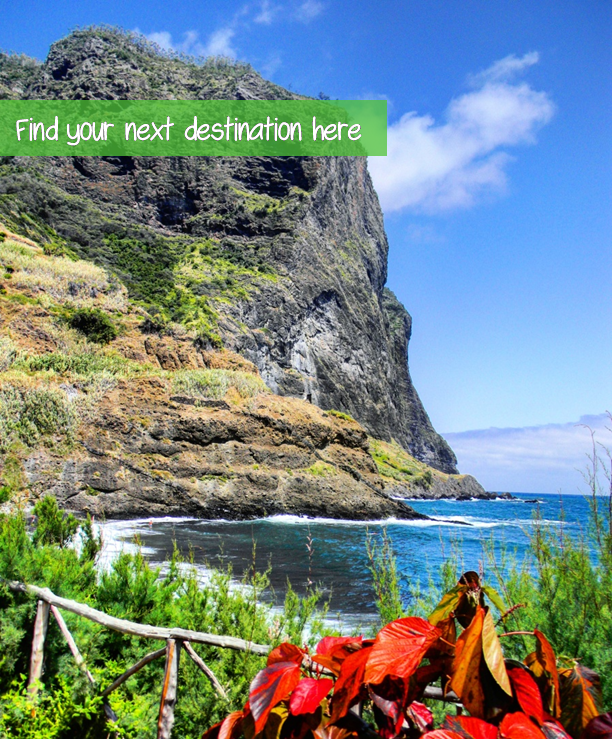 Click on an image below to fast-track to your next travel destination. Cape Town is famous for its natural beauty right on the city centre's doorstep! A visit to this city would not be complete without seeing its most popular beaches, Clifton and Camps Bay. This 1-hour walk will take you along Victoria Road from Bantry Bay to Clifton, where we'll walk along the beach from Clifton 2nd to Clifton 4th, and then to Maidens Cove, overlooking Camps Bay. The incredible views on this walk will take your breath away! Even as a local, I was in awe of my city. 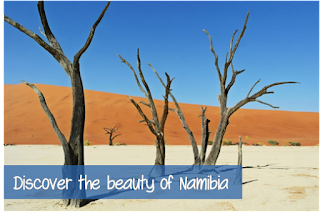 Best of Namibia: sand & sea! Beach day on the eastern side of Madeira!